I got BR 425 and 426 and they are both gorgeous colors. BR425 is like a light copper shimmer shade that is perfect for the fall.BR 426 has interesting glitters that go along with it, it’s like a purplish-brown shadow which I love because it’s unique. I got RD307 Mysterious Painting. This color is true to the swatch online. Lovely deep burgundy red with very light shimmer. Great pigment with one layer for a simple look and layers well to create a more dramatic look. Recently I see a lot of pretty pink/coral/red eye shadow looks on Korean celebrities, who usually have really fair and pale skin. 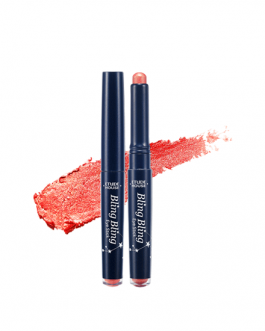 This is an awesome red shade for girls with a more tanned skin tone. I purchased BK 426, it’s a pretty purple taupe shade. 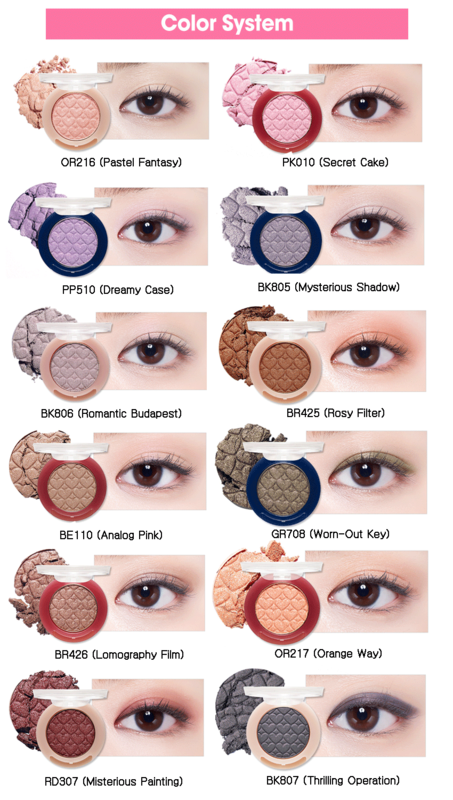 Etude House and Aritaum make my favorite korean eyeshadows. 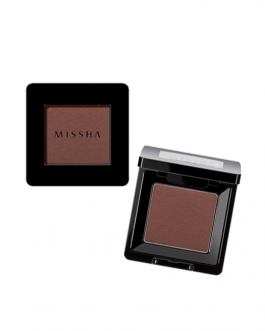 Super affordable, creamy and pigmented, I would highly recommend! I got BR425. 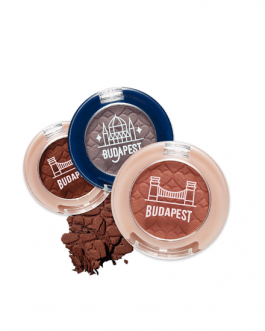 Not my favorite from all my etude house shadow. It is okay not very rosy tough. I purchased BR425 Rosy filter and it is a very pretty shade. It accentuates the blue in blue eyes and looks very good with rosy-nudes like Peripera’s velvet tint in #7 Dollish beige rose. The quality is good and price amazing. I bought RD 307 and was originally taken aback because the eye shadow itself looks much more darker in the packaging. BUT, once you apply it, it’s a pretty dark red color that is good as an accent color. I got BR425 and RD307. They are both very pigmented but I didn’t expect them to be so shimmery. BR425 is a coppery gold (?) shadow with a little hint of rosy color. On my eyes it doesn’t look like on the picture. RD307 is a burgundy deep red shadow and it has bigger shimmer than BR425 – almost like fine glitter. 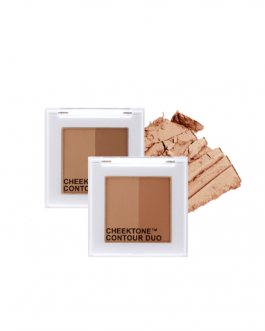 Both shades are really pigmented, smooth and blendable. BR425 has more fallouts and more powdery when using a brush. Overall RD425 disappointed me a bit because I was expecting a more unique color (I already own like 3 gold shadows) but still like the Etude’s eye shadows. Bought Worn-Out Key & Dreamy Case. 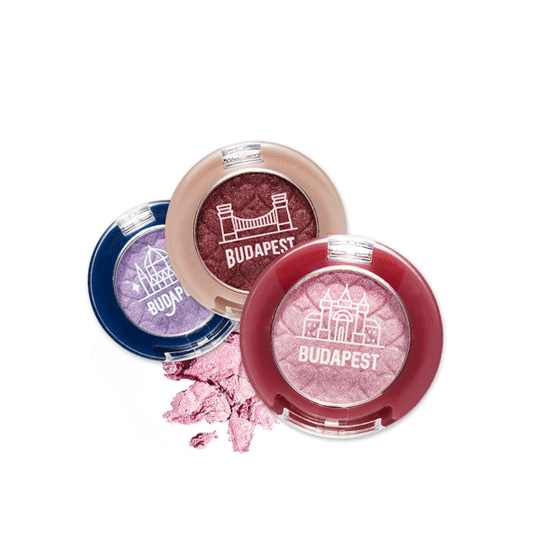 Both really good, ok pigmentation and although you have to do a couple of swipes to get a bolder color, it doesn’t conflict with the fact that it is a good eye shadow. The shimmer is really cute. If you’re looking for cheap alternatives this is great. I purchased BR425. 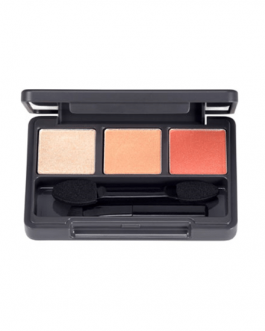 It is very pigmented and easy to apply. I received many good compliments when I applied this eyeshadow on my eyelids. 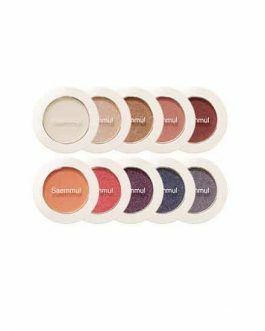 These eyeshadows are super pigmented and when you use a good primer they also don’t crease. 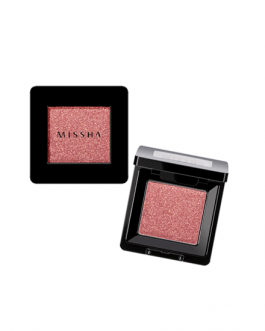 love the shimmer too! I bought Mysterious Painting. It did come cracked but the shadow itself is gorgeous. It’s a pretty purplish-red color with rainbow shimmers. It’s more red than purple but does have hints of warm purple. The shade is super pigmented and really pretty. You can use just a few specks to get a light wash of pink-red. 12/10 recommend! I got the shade analog pink, and it’s my go to eyeshadow! I normally wear eyeshadows, so i normally just put this one. it’s so pretty! I got RD307 and I have used it almost everyday in the Fall. 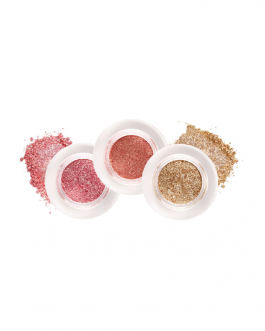 Its a great color to add on the outer edges of your lid for a pop of color. It goes well with almost all shades of brown eye shadow as well. The texture is a bit powdery, but still applies pretty smooth. I bought Misterious Painting and its really pretty brownish-red shade with little shimmer in it. Love it!